Infinity MedSpa + Wellness, located in the heart of the South Park area in Charlotte, North Carolina, envisions a cosmetic medical spa where everyone can benefit from the most recent advances in aesthetic and anti aging medical technology. We are one of the first centers in North Carolina to combine the practice of aesthetics, laser treatments, body contouring, Platelet Rich Plasma Therapy, injectables, IV hydration and sexual health, as well as revolutionary bio-identical hormone therapy. We have distinguished our facility for excellence in clinical and technological advances pioneered by our experienced practitioners. Infinity MedSpa + Wellness is designed to offer clients comfort, convenience and privacy. Infinity MedSpa + Wellness is Charlotte’s preeminent medical spa and wellness center focused on enhancing your beauty and overall health. We've invested in your lifelong beauty by offering innovative treatments and state-of-the-art lasers administered by our team of highly trained professionals. Using cutting edge technology, we provide everyone who walks into our facility with a customized treatment plan that results in everlasting beauty. View our full list of treatments here. Every month Infinity provides our loyal email and social media followers with the opportunity to enjoy our injectables, lasers and facial treatments at a discounted rate. Like us on Facebook, Follow us on Instagram or sign up here to receive our weekly email newsletters. The beauty market can be confusing, how do you know the best treatments for you in your thirties when you're starting to see the signs of aging and it's time for more advanced options? At Infinity MedSpa + Wellness, we've got you covered! 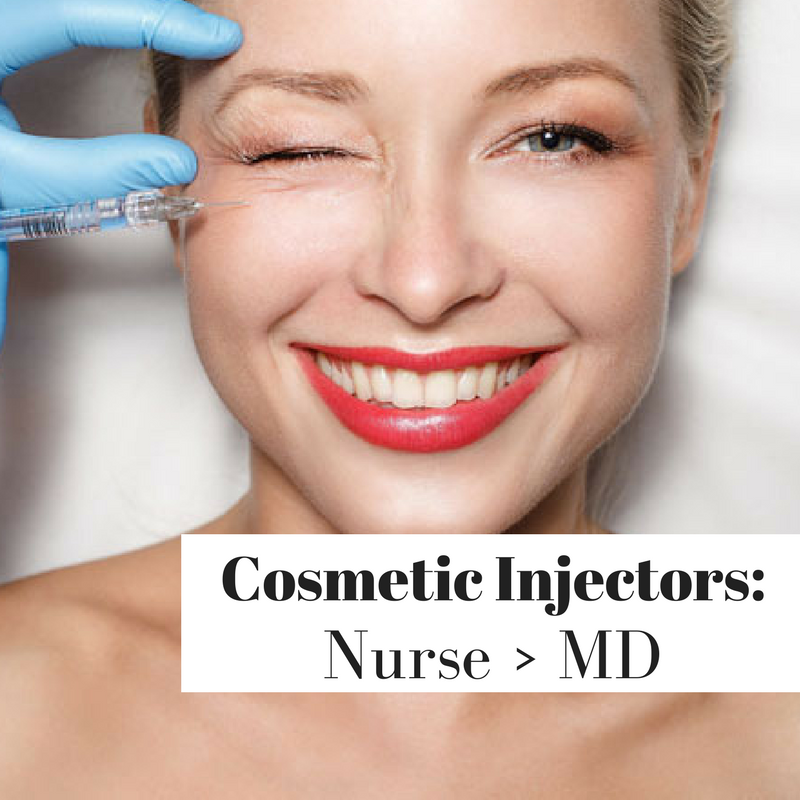 While nurse cosmetic injectors do nothing but Botox and filler all day every day; Doctors make the majority of their income by doing extensive invasive surgeries, leaving the artistic practice of injections to be less of a continuous perfecting skill, but more like a quick afterthought in a follow-up appointment. Whoever said, "There's no such thing as perfect skin", never met Elizabeth at Infinity MedSpa + Wellness. She's the facial and laser guru that has been creating Charlotteans' dream skin for 18 years and is only getting better! We are located in the beautiful SouthPark area of Charlotte, NC at 2809 Coltsgate Rd., Suite 100. We are conveniently located across from SouthPark mall and only 5 miles off of I-77.